Neymar became the most expensive player in football history when he completed a £198million to the French capital from Barcelona. 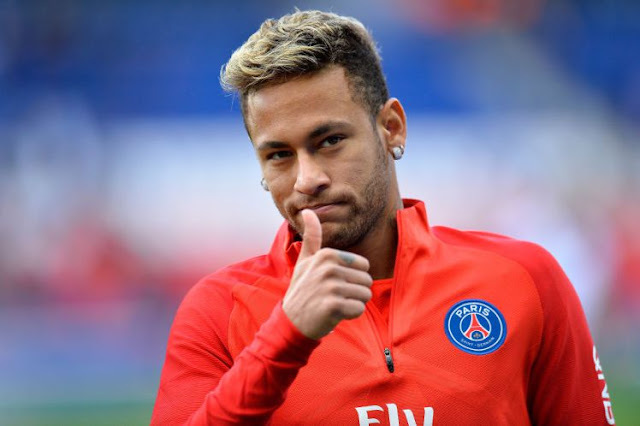 Barcelona were stunned that Paris Saint-Germain were willing to meet Neymar’s release clause and were helpless to stop the Brazilian from moving once he had decided on the move. The Catalans had banked on Neymar staying at the Nou Camp for the rest of his career after seeing off huge competition for him in 2013. Real Madrid were Barcelona’s main competitors for Neymar four years ago and they’ve never given up hope of one day attracting him to the Bernabeu. Now that Neymar is now in Paris, Madrid feel they have a greater chance of getting their man and Mundo Deportivo claim the Brazilian’s father has discussed the possibility of a move with Madrid president Florentino Perez. Madrid are searching for a long-term replacement for Cristiano Ronaldo and know that Neymar will not be leaving PSG in the near future. Nevertheless, with Ronaldo out of contract in 2021, Madrid have begun the near-impossible task of replacing him and believe Nemymar is the man to do so.